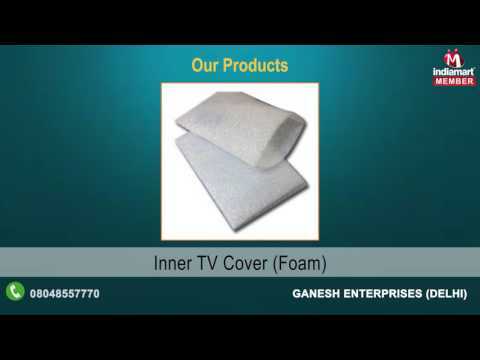 We Ganesh Enterprises are a Sole Proprietorship Company, established in the year 1989. Backed by rich industry experience, we are involved in manufacturing, trading and supplying high quality Plastic Bags, LD Shrink Film, Liner And Linear Bag, Stretch Film, etc. Located at Delhi (India), we are backed with an advanced infrastructural base and a team of skilled professionals.